appropriate training zones by heart rate, power, and/or pace. 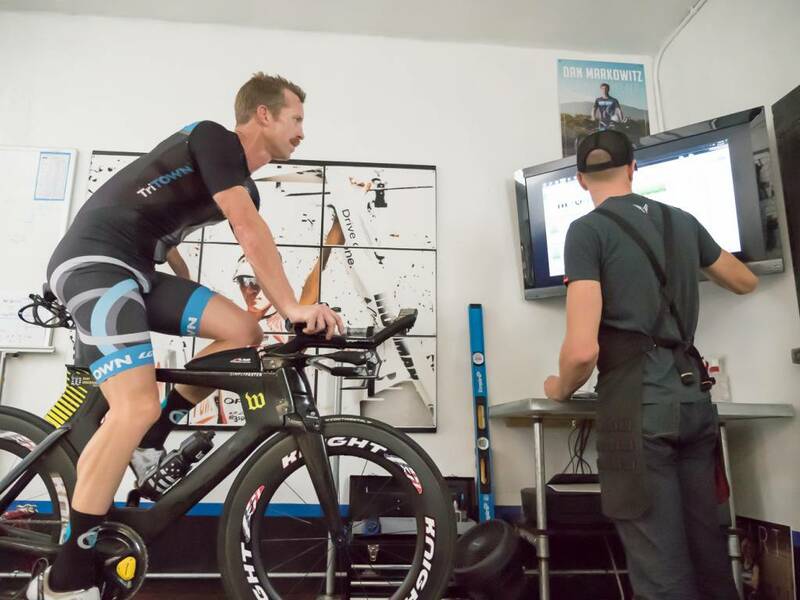 The protocol for a lactate threshold test requires you to conduct a challenging bicycle workout on our smart trainer. 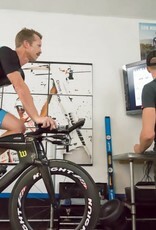 We record your heart rate, blood lactate levels, and perceived exertion throughout the test. Small amounts of blood will be drawn from the finger or ear lobe. 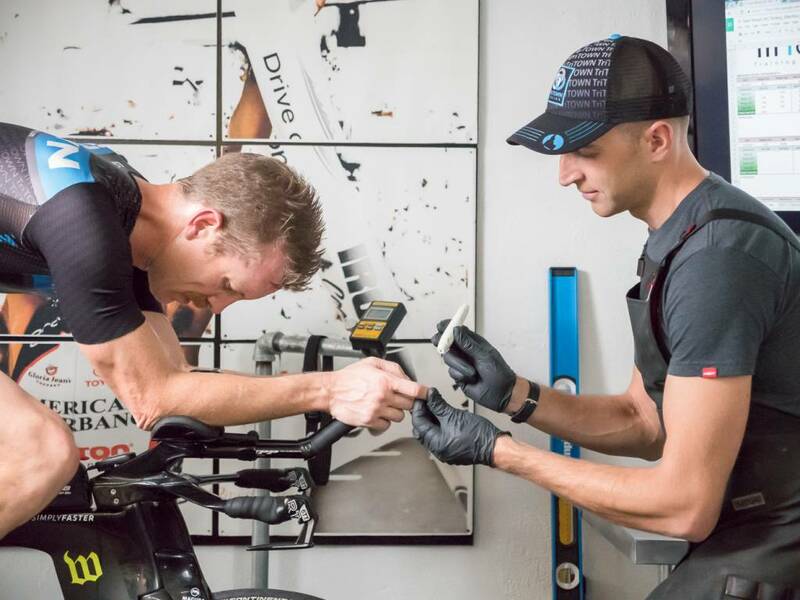 After the test is complete, we will walk you through the results in detail, explaining how to use your test results in your day to day training and racing. I knew when I left Tri Town that the lactate threshold testing was going to be a great investment. The value of the testing and the recommendations you made for me have made a tremendous difference in my training. I'm fully healed, have dropped about 10lbs, and am already faster in all three sports than at any time last year!